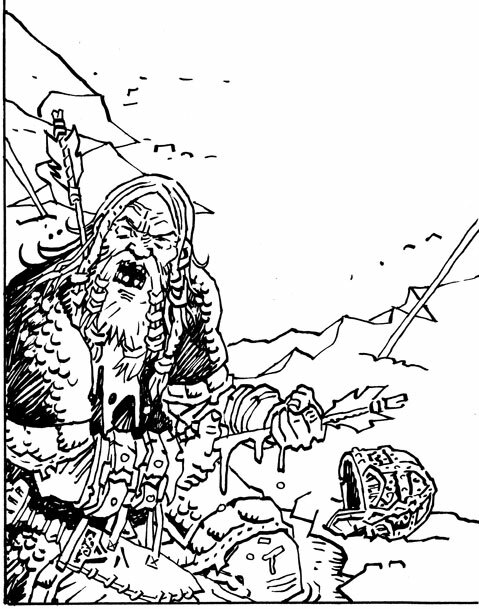 Northlanders 37 - part 1 of "The Siege of Paris" - is out today in North America and tomorrow in the UK. 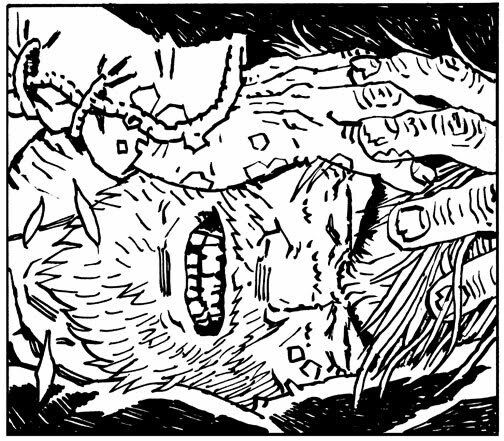 There's a 5 page preview here. Be sure to pick up issue 1 of the gorgeous New York Five, also written by Brian Wood too. 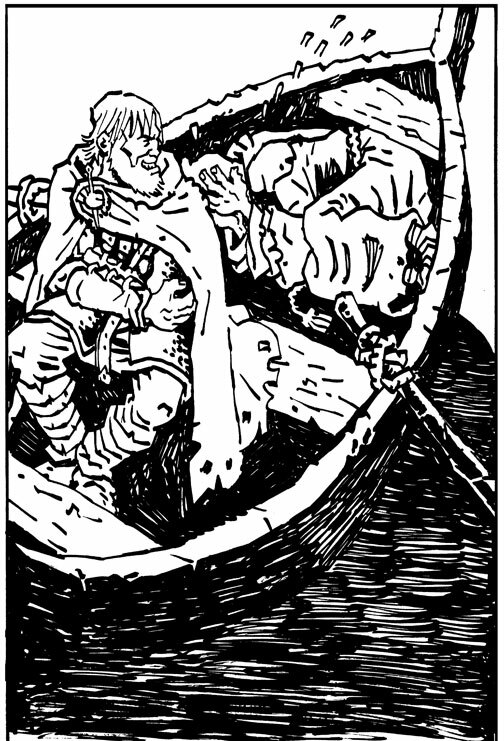 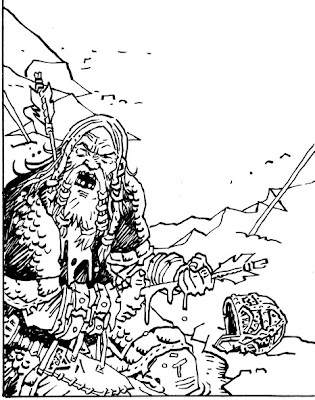 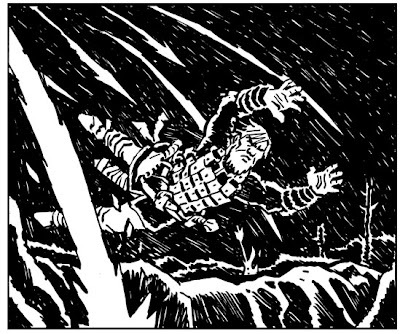 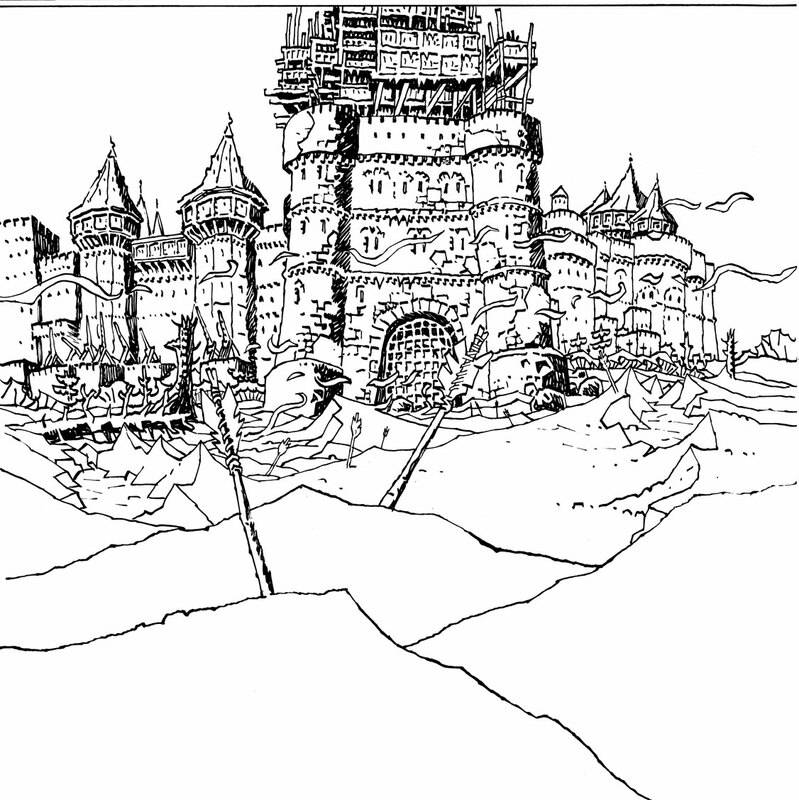 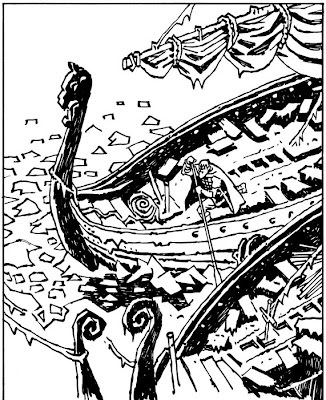 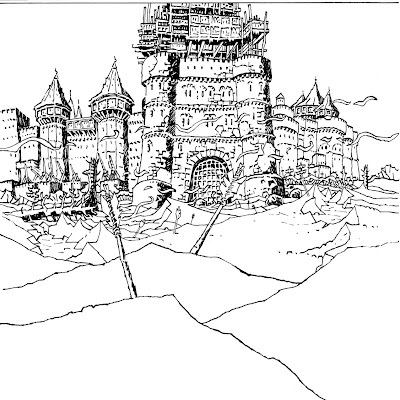 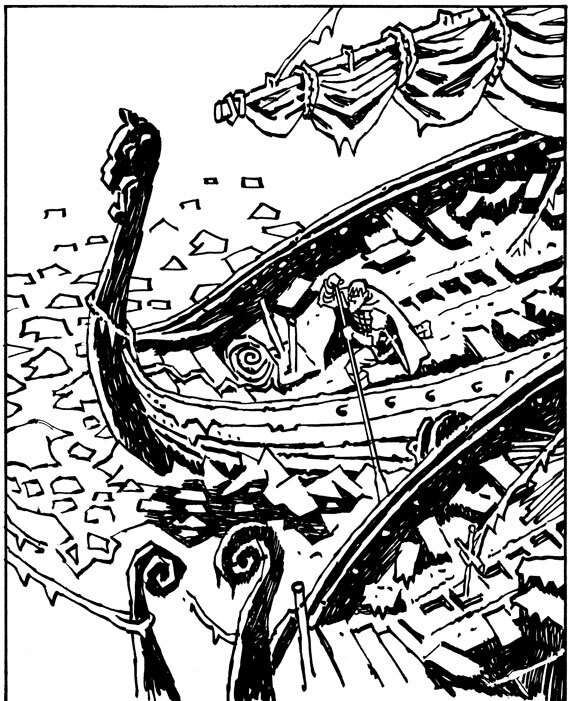 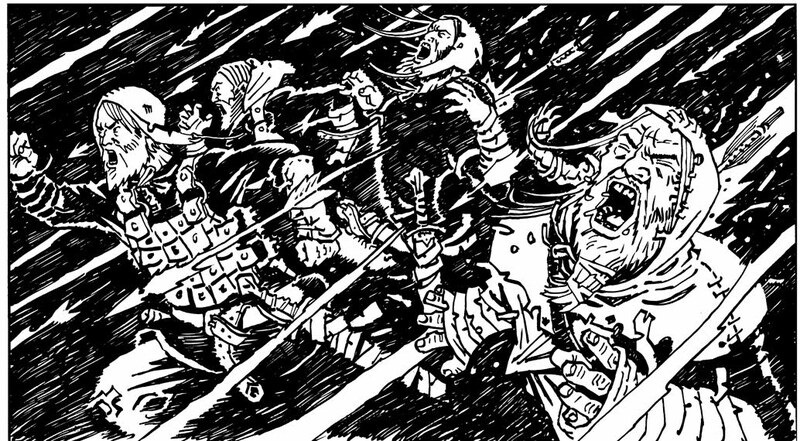 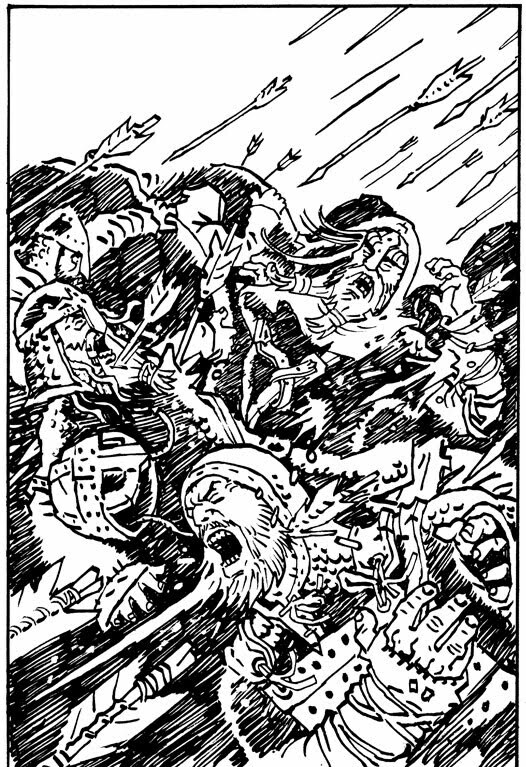 Here are some panels from Northlanders 38.